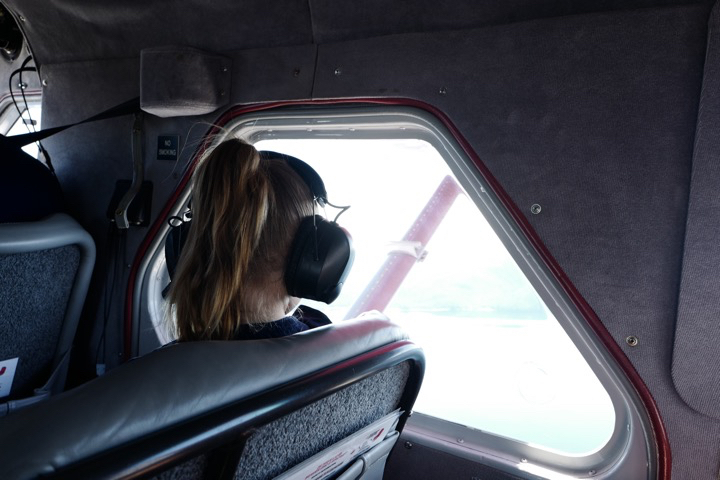 Sea plane adventures. Ketchikan, Alaska. What amazing memories she will have from this trip!